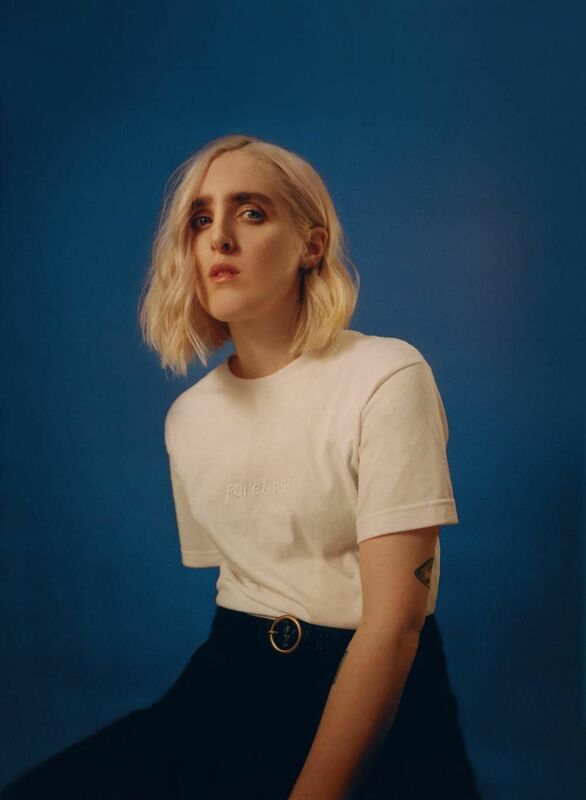 Though Shura’s songs are coloured by sadness and lost love there’s a joyful pop immediacy too. Just take ‘Touch”: a lyrical snapshot of that awkward friend-zone period post-break-up, its pop sensibilities means it’s been listened to over 26 million times. There’s something about the humanity that comes out in her songs that creates a personal connection between you and her. And live that feeling is only amplified. You’ll find yourself relating to every line and singing it back at her.